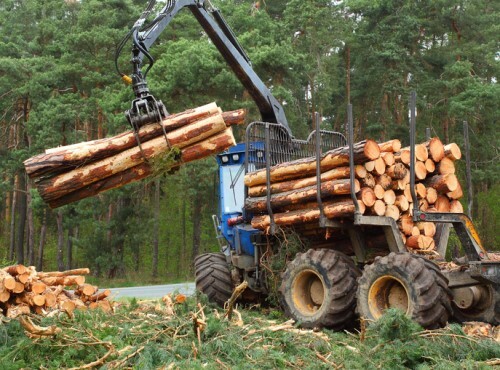 Although the logging industry continues to get safer, it’s still consistently ranked as the most dangerous industry in the United States - and many carriers seem scared to get too involved, according to one industry insider. Learn how to grow revenue, reduce costs and improve your customers’ experience. If you’re not currently using e-signature, download this free whitepaper to learn how it can change your business.